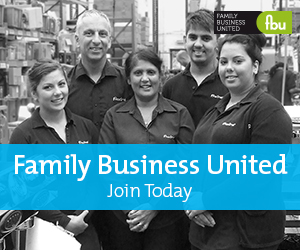 We are family business based in the heart of Aberdeenshire, Scotland. Our main area of expertise is producing a world-class Scottish Smoked Scottish Salmon – held in the highest regard from some of the world’s best chefs and enjoyed by food lovers throughout the globe. Over the past 25 years we have diversified our product range and increased our portfolio of products to include Speciality Smoked Salmon, Hot Kiln Roasted Salmon, Fresh Salmon and other Fresh Sustainable Fish from Scotland. We also work with small independent farms to supply some incredible Scotch meats, including Scotch Aberdeen Angus Beef and Scotch Lamb. If you haven’t heard of us before its probably because our history lies in supplying the hotel and restaurant business directly. Since more and more people came to us wanting to buy directly, we have offered our internet facility. For the really quality savvy food connoisseurs we really can offer the freshest, best quality ingredients available in Scotland. We very much hope you enjoy shopping with us and please, if you love what you try, let us know!